・Quirk, Randolph, Sidney Greenbaum, Geoffrey Leech, and Jan Svartvik. 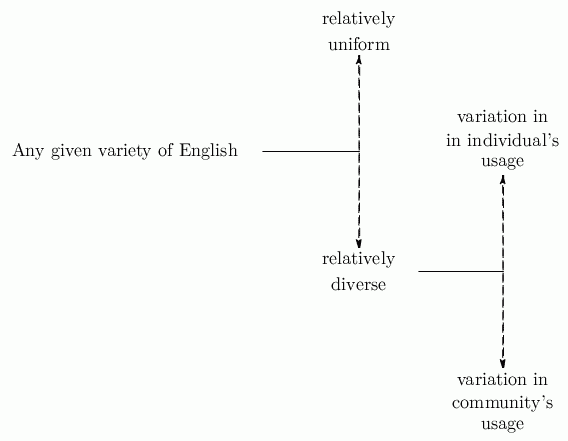 A Grammar of Contemporary English. London: Longman, 1972. 30--32.